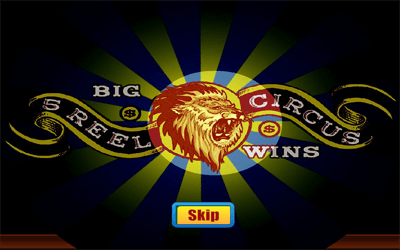 Rival Gaming is the developer that made the 5 Reel Circus slot, a game which has 5 reels of standard size, a maximum of 15 active pay lines, while top prizes can reach maximum values of $37,500 if won in the base game. 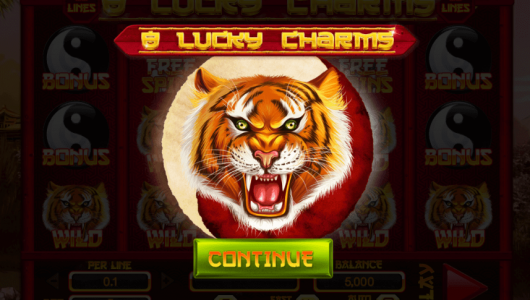 The most important features you will find inside are a wild, a scatter and free spins with tripled wins. It shouldn’t come as a surprise to you that this is a game that uses the circus for inspiration, and on its reels you will discover mostly images that would belong in such a place. Thankfully, they’ve made sure to include only symbols with images that are properly themed, so you get no Royals or gemstones from this game. This is the type of game where you get to play with every aspect of the bet that you’re using. You start off with the coin denomination, whose range is between $0.01 and $1. You move next to the number of coins which will be used on each pay line, the maximum being 5 here. With that, you know that the wager could reach a maximum value of $5 for just one line. If you decide to activate all 15 pay lines, you will be able to increase the bet up to $75. With the top jackpot at 7,500x, the actual value of the prize you can take home will rise up to $37,500, at a $5 line bet. Since we know that tripled wins are available during free spins, it’s possible to even get up to $112,500 with that prize. 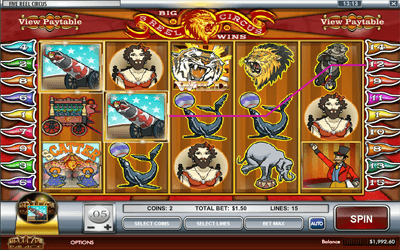 The slot has a wild symbol present on the reels, the image for it being that of the Tiger. There is the Wild logo as well, part of the same image, so it’s easy to spot. If you don’t know how wilds work, you can compare them with Joker symbols as they are used in certain card games. A wild can be a replacement for another symbol, but in a slot machine you also need it to be in exactly the right location before it can help out. For example, you need two matching symbols and one wild to be aligned from left to right, on an active line, to form a combination. These wilds are more than capable of paying you themselves, but for that you need 2 to 5 of their symbols together on the same line. For them, the payouts would vary between 10x and 7,500x. 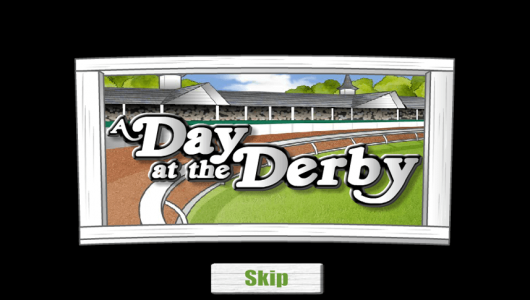 The scatter is present as well, a popular way for slot machines to trigger certain features and offer prizes. Both are available in 5 Reel Circus. The prizes require 2 to 5 scattered Big Top symbols, which should get you between 1x and 100x the wager value for that round. 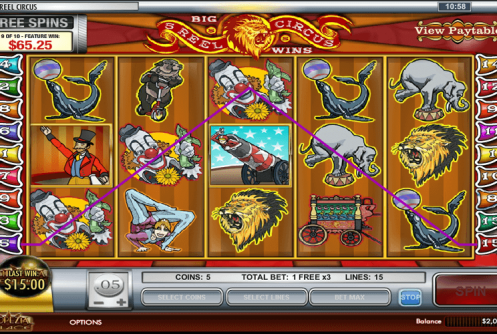 If you land 3 or more Big Top scatters, besides the cash prize you also get access to a free spins feature. 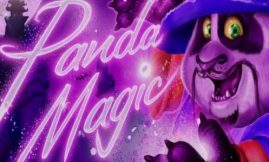 There will be 10 free spins activated, where the wins are tripled. There is even the possibility to retrigger the feature, if another set of 3+ scatters lands on the reels during the free spins. This is a circus themed game, which does a pretty good job at showing off its related images. The list of symbols starts with the image of the Big Top tent, continues with the Wild Tiger, then with the Cannon, the Ring Master, the Clown, the Bearded Lady, a Circus Wagon, the Contortionist, a Seal, an Elephant, a Bear and a Lion. The quality of the design is pretty good, and it’s certainly helped by the fact that every single symbol you get is themed, nothing out of place in sight. It’s a cartoon style design style. The game will pay quite well if you look at the top jackpot, it will offer a couple of features that are standard for the industry these days, and the graphics will work for the most part.